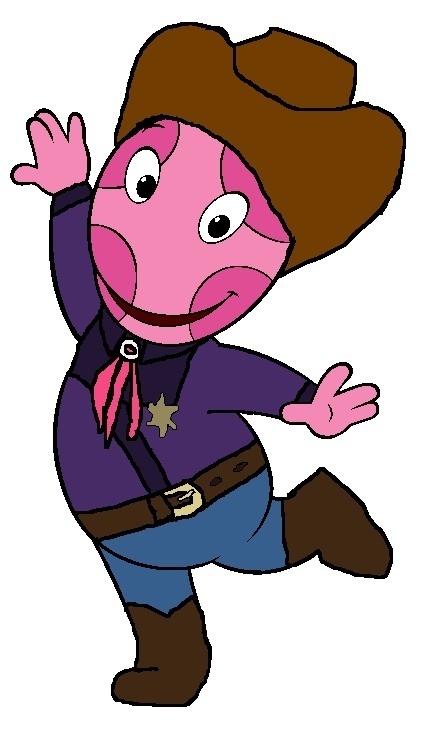 Sheriff Uniqua. . Wallpaper and background images in the The Backyardigans club tagged: sheriff uniqua backyardigans blazing paddles.